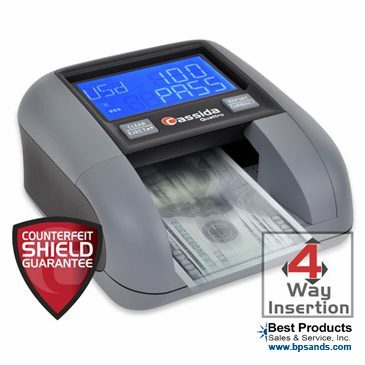 Free Shipping on the Genmega Onyx W, Free Processing, Free Signage, Free 24/7 Monitoring & Tech Support PLUS EMV Compliant: Call 877-663-6128 Now or Order Online! 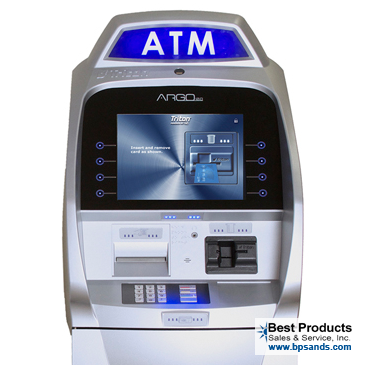 The Latest Wall Mounted ATM – This EMV Compliant, 1000 Note Capacity, wall mounted ATM is a setting the stage for a space saving revolution. 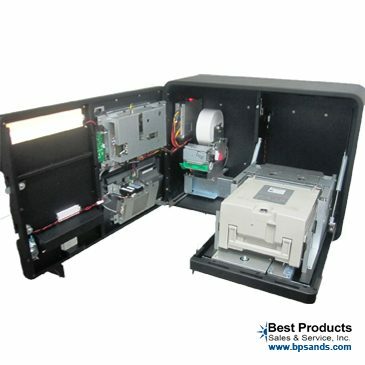 When space is at a premium, the Genmega Onyx W can be installed virtually anywhere. 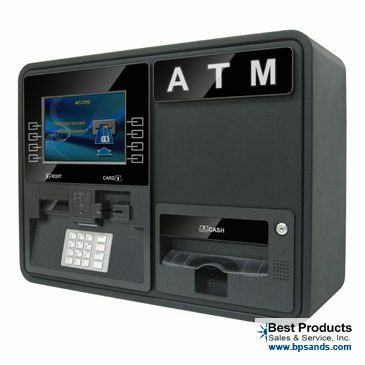 The Genmega Onyx W is a wall mounted ATM machine or can also be a countertop mounted ATM machine. 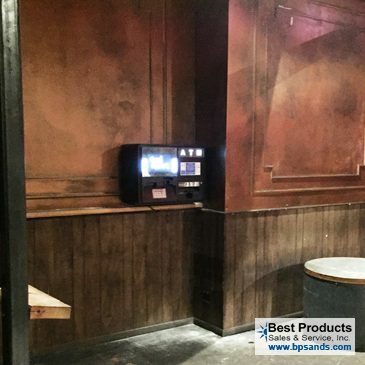 The installation options for this versatile ATM are only limited by your imagination. 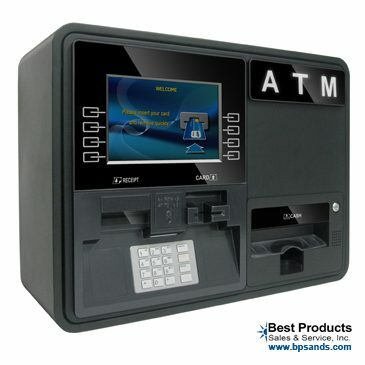 This machine is becoming very popular and replacing lots of older generation ATMs for EMV compliance. 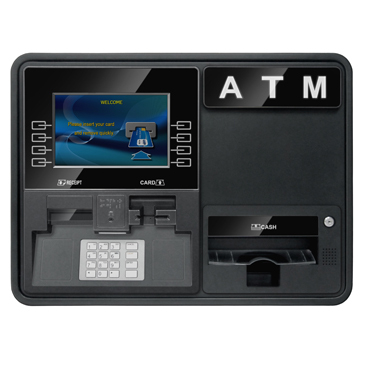 The Genmega Onyx W Wall Mounted ATM features a 1000 note removable cassette, a standard EMV card reader, and a large 10.1″ LCD, with light up touch function keys. 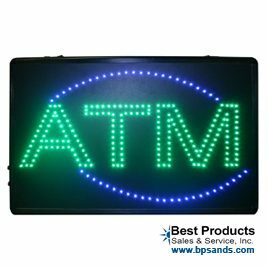 The black color, large color display along with light up function keys provide a sleek modern and attractive look for any location. The high resolution 1280 x 800 LCD display is perfect to display your business logo, or custom marketing messages. 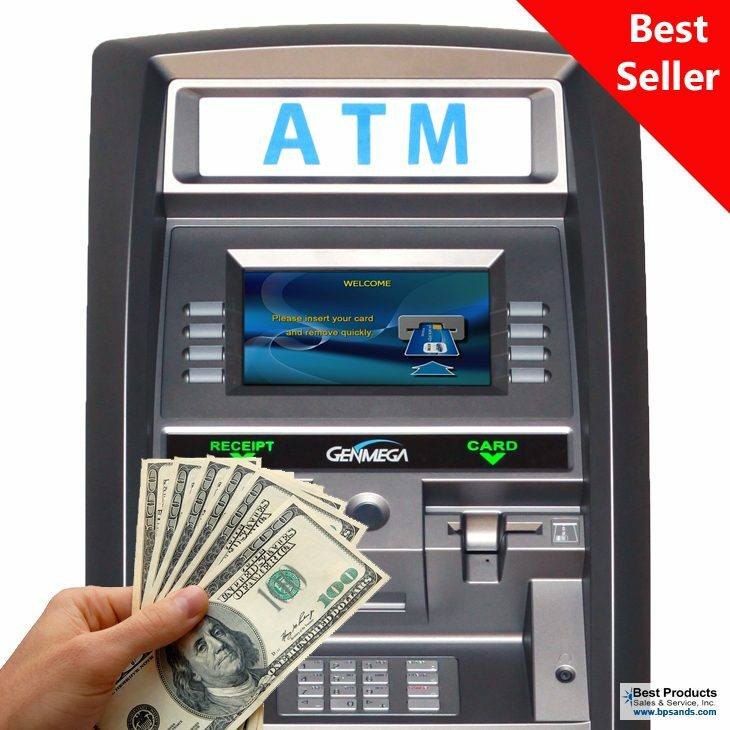 The cash dispenser is secured inside with its own vault, and features a removable cassette, which is what you need for cassette swaps, and remote loading. This machine would be perfect for NYC sidewalks, small cafe’s, bars and night clubs where space is tight. The best part about this machine is its capacity. 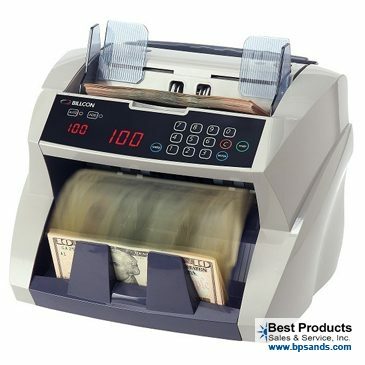 1000 notes is usually more than enough for high volume ATMs and for ATM route operators.